2 1/2 week old cat, need advice please! 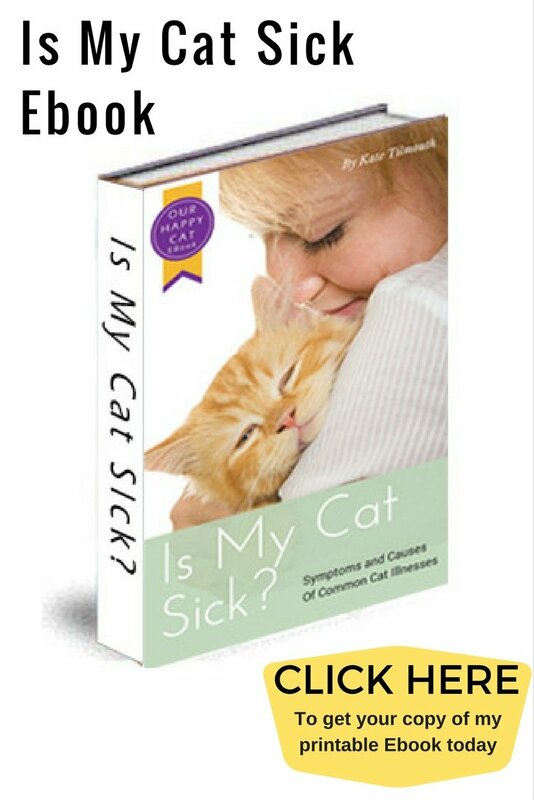 Hello, i have been doing alot of research on kittens but i am still worried. i just got a 2 1/2 week old kitten 2 days ago and i just want to make sure i am taking good care of it. im not even positive it is 2 1/2 weeks old. it is walking around and very curious and exploring my apt already. He has been sleeping soundly but cries alot when he is awake. i am feeding him kitten formula with a kitten bottle and trying to rub his private parts before and after to make him use the bathroom. so far he has only peed one time and is stubborn about eating. why!? am i doing everything right? can you give me advice on other things i should do to make him happier and healthier? Also i am trying to keep him warm and cuddle and love on him as much as possible, is that ok? please write back soon! thank you! I think he is probably a little older that 2 and half weeks old as they are generally not that active for the first few weeks of their lives mainly due to the fact that there eyes don't open for about 9 days after birth. 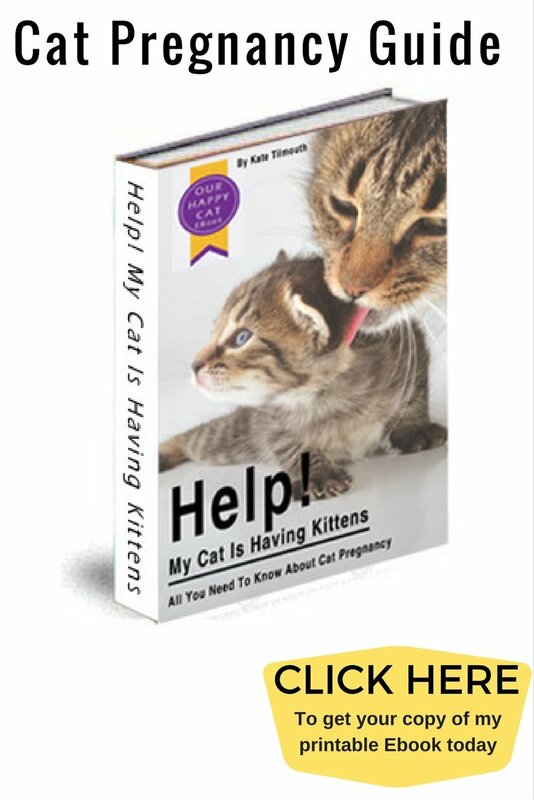 generally as long as you are following the instructions on your kitten formula and feeding regularly and using the correct kitten teats (they are no like human ones) then he should be getting enough food. yes stimulating the kitten to go to the bathroom is a good idea as this is something their mothers would have done. 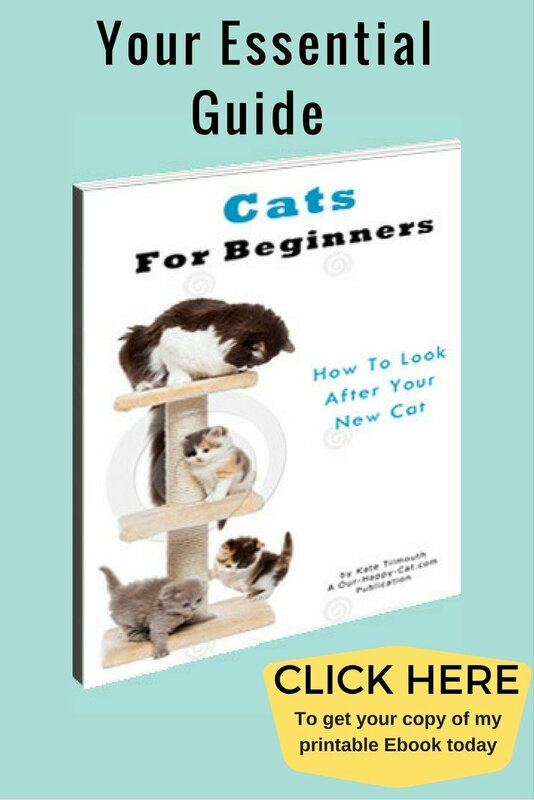 I have several pages about how to bring up very young cats which i think you may find of further help. here is the first page and follow the links to the pages on the right. It does take a lot of work and effort to help keep a very young kitten healthy but from the sounds of it you have made a great start.